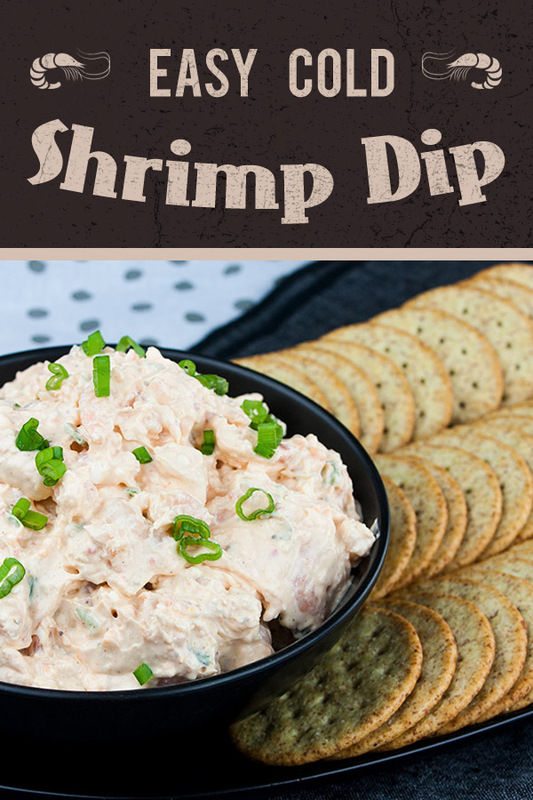 Easy cold shrimp dip is the perfect appetizer or snack. 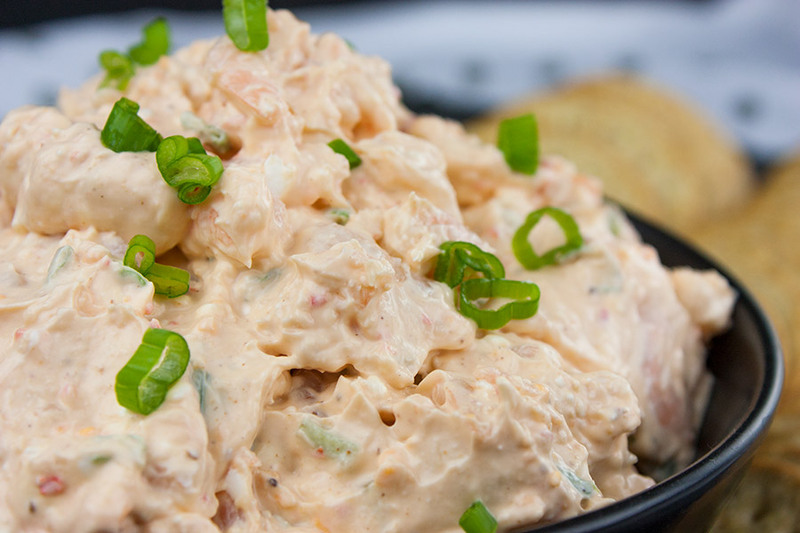 Thick, creamy and full of shrimp flavor. 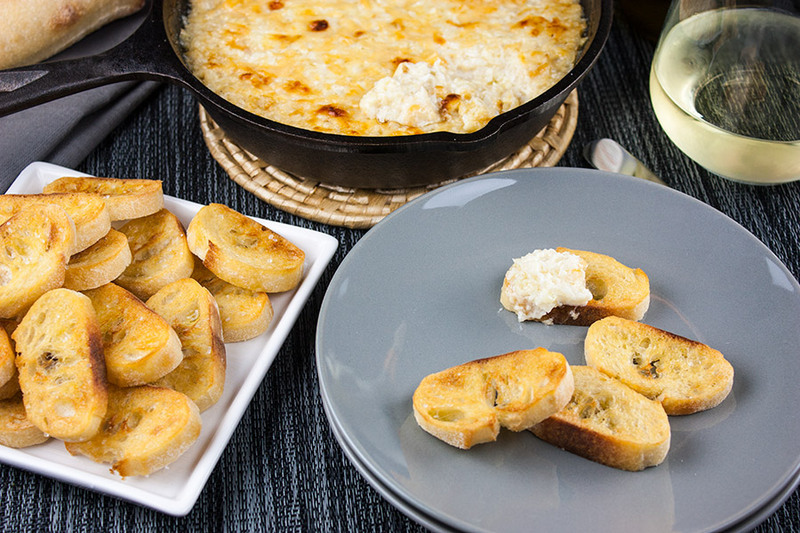 It’s quick and easy to make for your next gathering. You will come home with an empty bowl guaranteed! 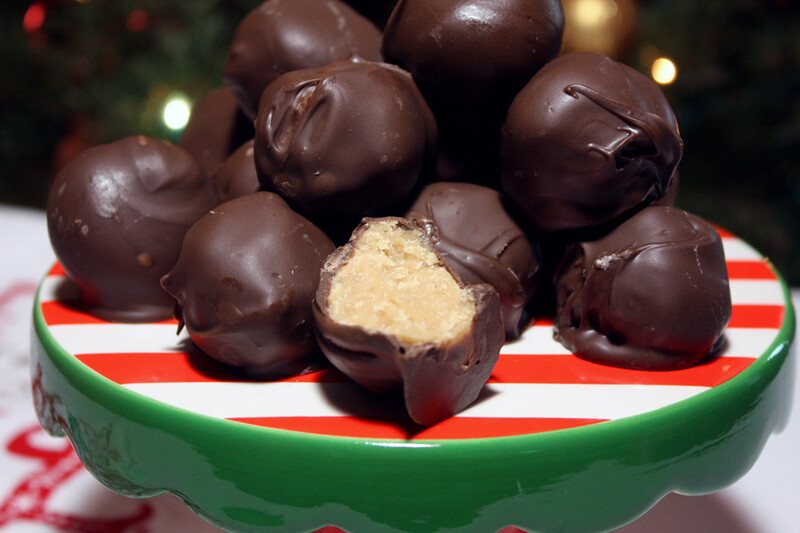 Definitely a crowd-pleaser! 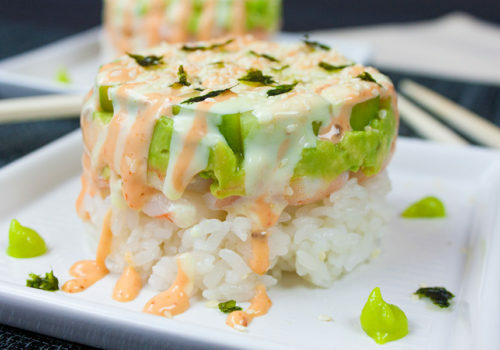 My biggest tip here is if frozen shrimp, thaw on paper towels and change the towels a few times once they are soaked. 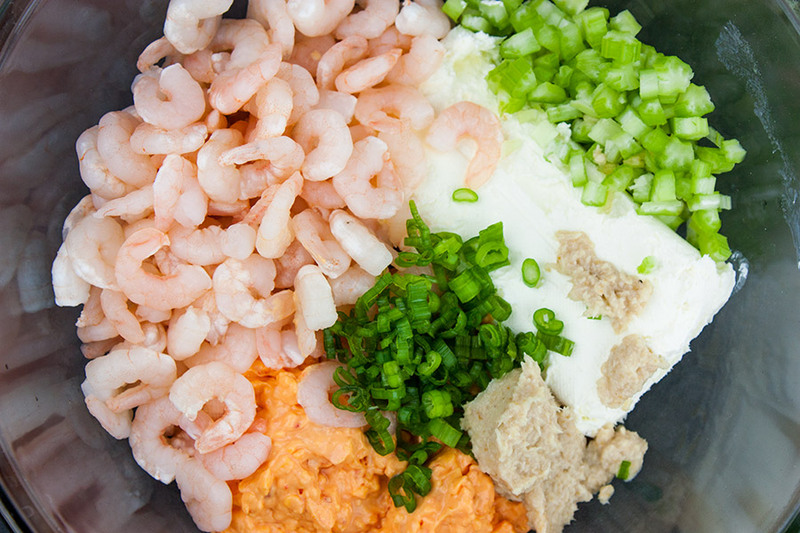 Believe me, it makes a huge difference in the “fresh” taste of frozen shrimp. 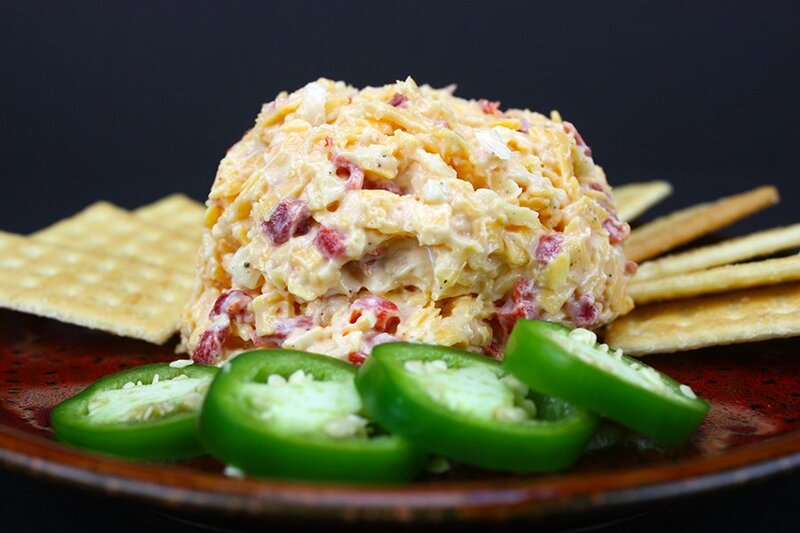 In a large bowl, place the shrimp, cream cheese, mayonnaise, pimento cheese, horseradish, green onion, celery, lemon juice, Old Bay seasoning. Stir gently to combine all the ingredients thoroughly. 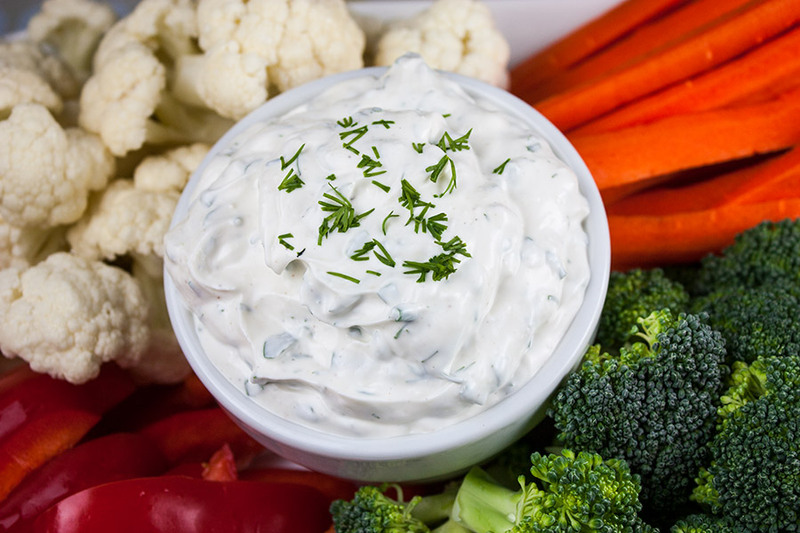 Chill for at least one hour before serving. 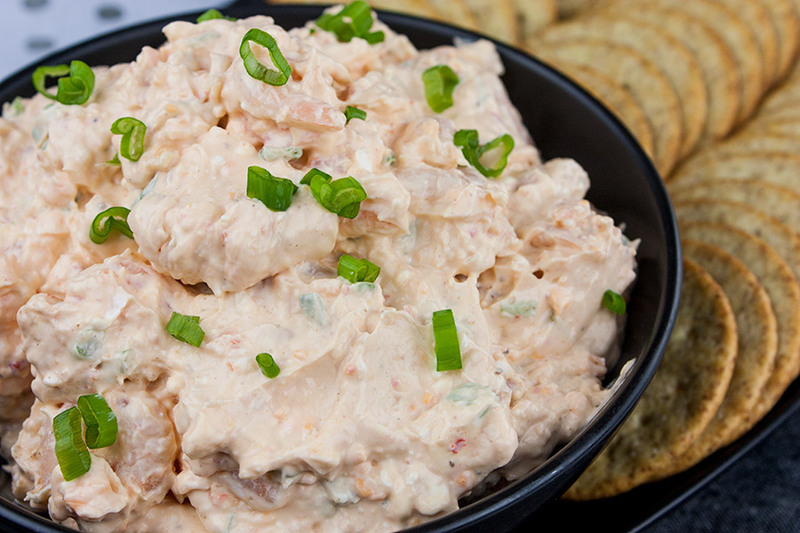 Serve and enjoy this Easy Cold Shrimp Dip with your favorite crackers. 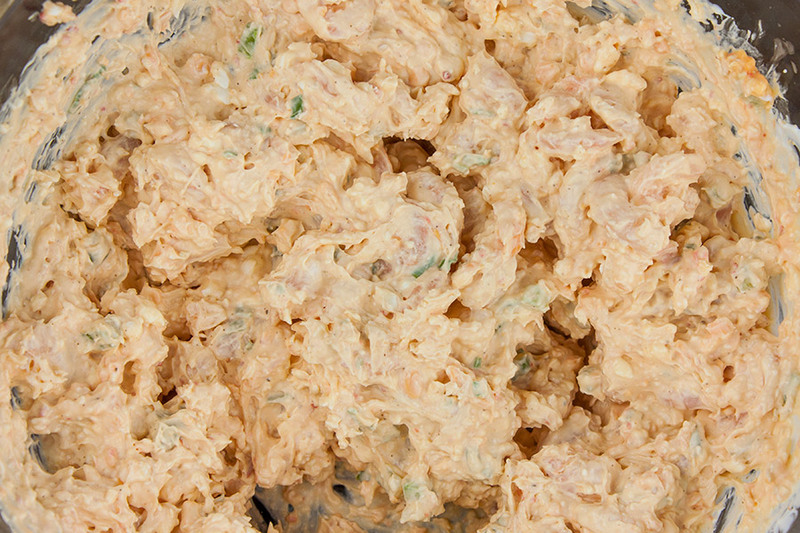 Thick, creamy, easy cold shrimp dip packed with flavor! Always a hit at parties. 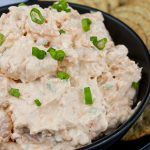 Easy Cold Shrimp Dip - A perfect appetizer or snack. 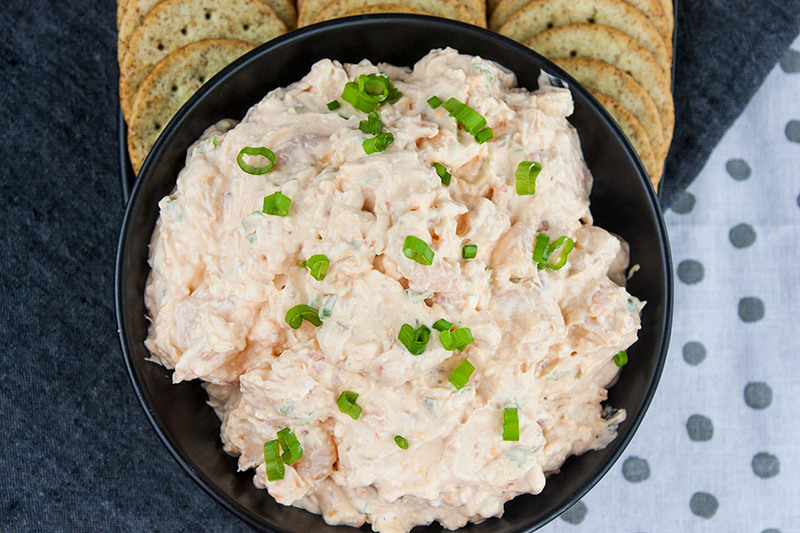 Thick, creamy and full of shrimp flavor. 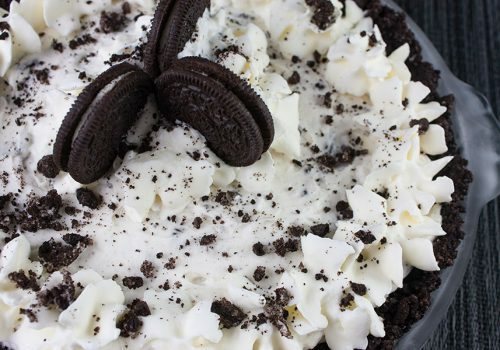 It's quick, easy and definitely a crowd-pleaser!